MOTÖRHEAD guitarist Phil Campbell is involved with a children's project, PANDA PARTY, which is comprised of "four friendly pandas who live on Panda Island." 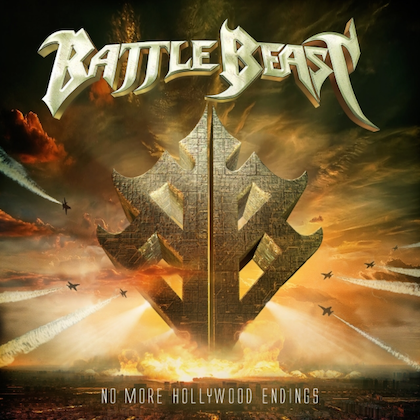 Aimed at kids six and under, the band includes singer Punky Panda, keyboard player Penny Panda, guitarist Texas Pete Panda and drummer Percy Panda. Campbell is working on the project with Neil Starr, frontman for Campbell's ALL STARR BAND. Their goal is to provide "engaging kids songs and upbeat nursery rhymes to teach ABCs, colors and so much more." 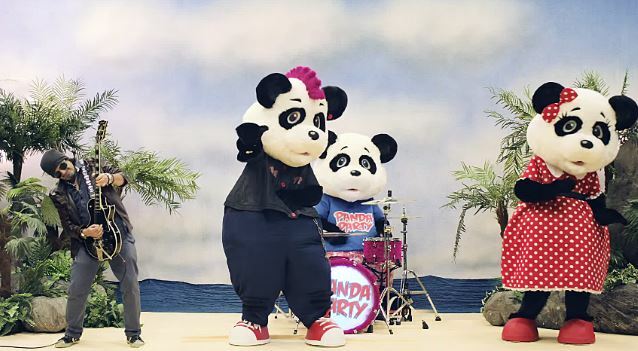 A video for the PANDA PARTY song "Happy Birthday", featuring Campbell, can be seen below. "Well, they say never work with animals and children but here I am, working with animals, for children!" says Campbell. "I like the dancing Pandas — I play the guitar on this [song] but we need celebrities for each week." To learn more about PANDA PARTY and watch more clips, click here. Phil Campbell has been the lead guitarist in MOTÖRHEAD for 30 years.